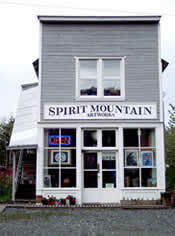 Spirit Mountain Artworks has a reputation for showing a wide variety of fine art, quality crafts, and attractive gifts at reasonable prices. We are pleased to promote some 100 artists, real art by real people, from all over Alaska. We also welcome guest artists from around the world who have their own perspectives on Chitina, the Copper River, Wrangell Mts. and Alaska. The gallery itself is on the National Register of Historic Places, a "false-front" building, one of the first to be built in Chitina during the copper boom of the early 20th century. It was restored by owner Art Koeninger, a jeweler, between 1978 and its opening in 1986. 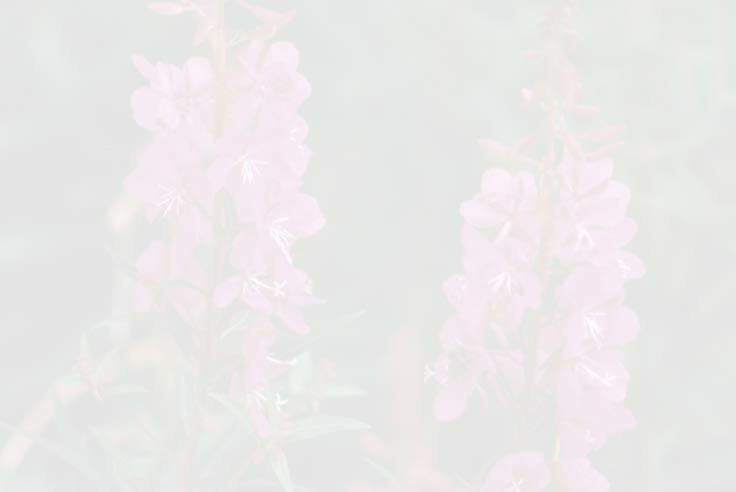 Located at Mile 33 of the Edgerton Highway, near the confluence of the Copper River and Chitina River in eastern Alaska, and nestled between the Chugach and Wrangell Mountains, Chitina (pronounced "Chit' na") has been inhabited by Ahtna Athabascan natives for 5-7,000 years. The town site dates back to around 1910. Dubbed "Where The Rails Meet the Trail," Chitina (Athabascan for "Copper River") was the midpoint of the Copper River & Northwestern Railway. The CR& NW carried copper ore from Kennicott to Cordova. The Chitina depot was the major connection to interior Alaska. The route was also a popular tourist attraction until 1938, when the mines closed & the train stopped running. 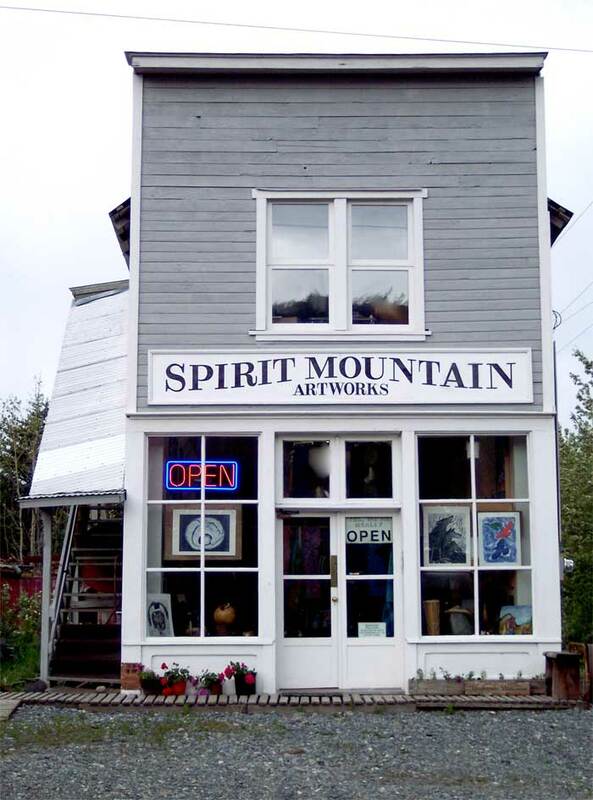 "The best stop in town is Spirit Mountain Artworks, an old building that has been lovingly restored and is now a historic landmark that houses fine arts and crafts." Today, visitors from around the world come to sight see, fish, hunt, and recreate in the nearby Wrangell-St. Elias National Park. Chitina and her historic neighbors McCarthy and Kennicott, which also date back to the early 20th century Kennecott Copper mining era, still provide a window to this important part of Alaska's history. Photos © Art Koeninger unless otherwise attributed. No images may be copied or otherwise used without permission of Art Koeninger or Spirit Mountain Artworks.